I'm very excited to announce that Stampi' markers are back! and they will be available for customers since November 1st. 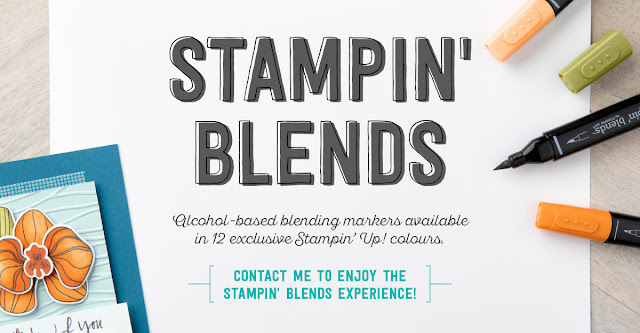 These high-quality, dual-tip markers come in twelve exclusive Stampin’ Up! colours. They each have a light and a dark shade, which will give you the funtastic blending experience! Stampin' Up! 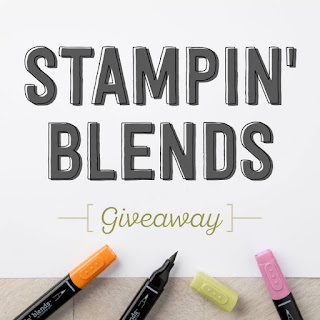 UK are having a Stampin’ Blends Giveaway! 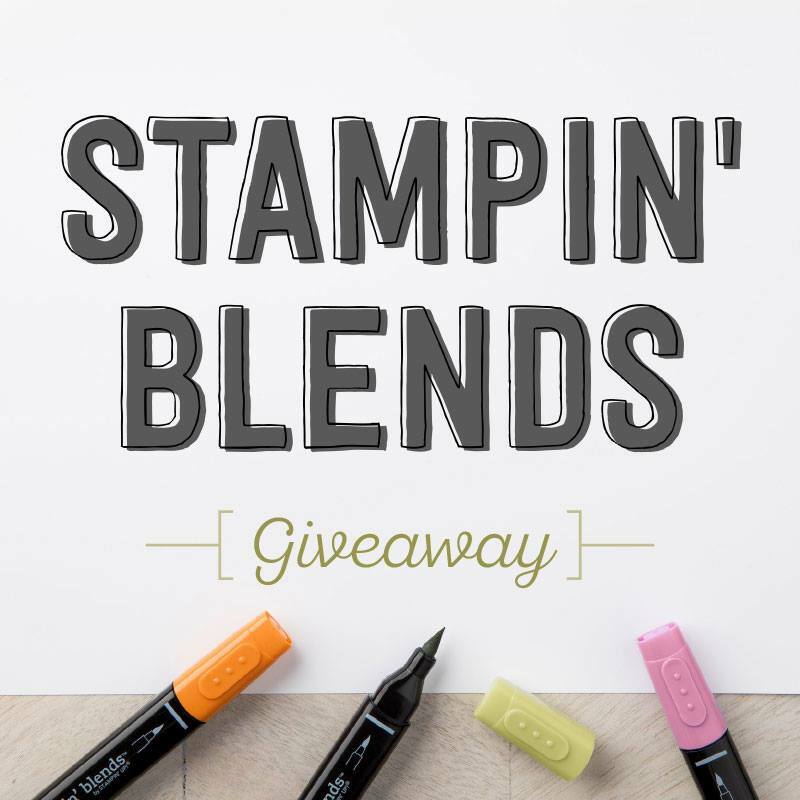 You can enter by a share, like, or comment on Stampin’ Up!’s Stampin’ Blends Facebook post by clicking here (UK) for the chance to win a Stampin’ Blends Marker Collection or a Stampin’ Blends Combo Pack. 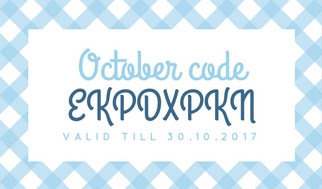 Running until 1 November 2017. 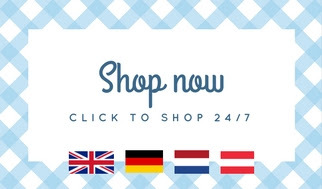 View complete rules and details for the UK here.